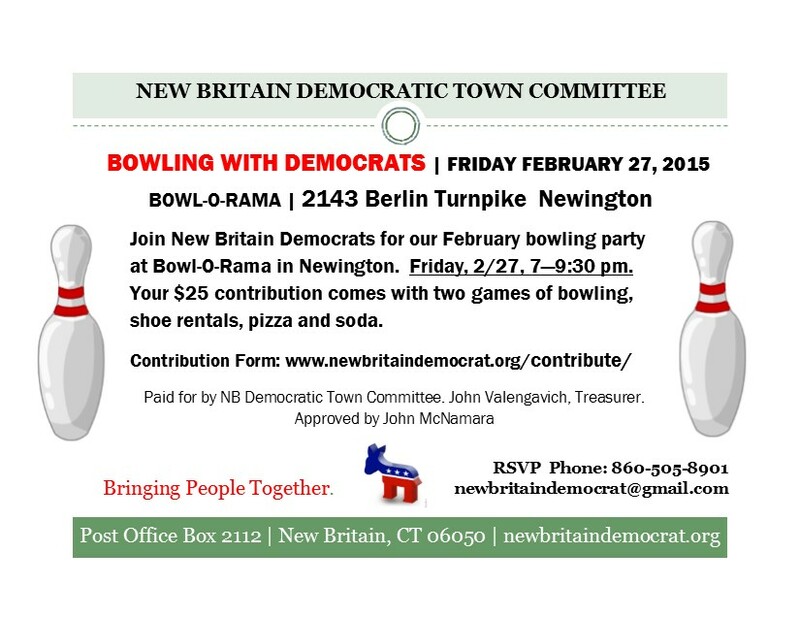 Bowl the February blues and snow away at a DTC’ bowling party today, February 27th, at the Bowl-O-Rama 2143 Berlin Turnpike Newington at 7 pm. A $25 contribution includes two games of bowling, shoe rentals, pizza and soda. Democratic Town Committee (DTC) members from the 24th State Assembly District got a briefing on a “tough” state budget and its impact on the city from Rep. Rick Lopes at the year’s first meeting of Town Committee members and Associate members from the 24th State Assembly district on February 14th. 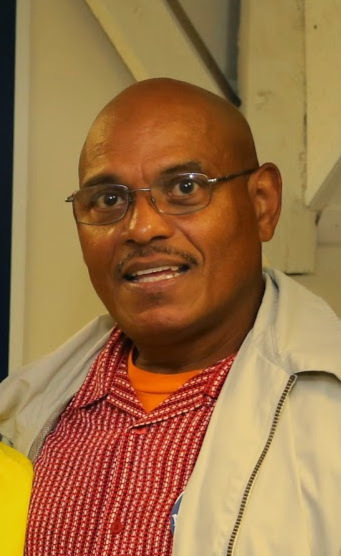 DTC District Leader and Corresponding Secretary Mario Santos organized the grassroots caucus of the DTC members who represent voting districts Vance (1), NBHS (2), Roosevelt (3) and Gaffney (4) and Slade (5). 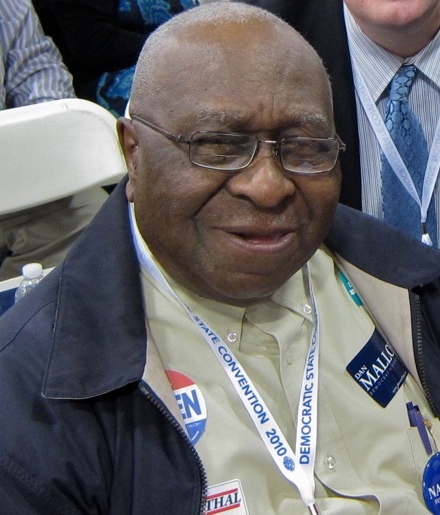 Besides Lopes and Santos, participants included Alton Brooks, Bill Shortell, Chris Govola, Cora Bradley, Peter Kochol, Brian Keith Albert, Tom Shields and Tonilynn Collins. Rep. Lopes said finances will be very tough for the state in the upcoming year with a projected budget deficit causing cuts across the board this year to balance the 2015 budget and the prospect of revenue shortfalls for the new, two-year state budget that begins July 1. DTC members expressed concern for education in New Britain and asked if anything else could be done. Unless there is a dramatic change in direction at the state or federal level that leads to tax reform and increased aid to struggling cities “it is very doubtful that we will see any relief in this next year. A second meeting of the 24th District DTC is planned for Mayor. The organizers will urge the members of the 22nd, 25th and 26th Assembly Districts to organize grassroots dialogue in their districts. The DTC is comprised of 47 members elected every two years from the city’s voting districts. The next meeting of the Democratic Town Committee will be Thursday, March 26th. Please mark your calendars for 2015 meeting dates. All Democrats are welcome.